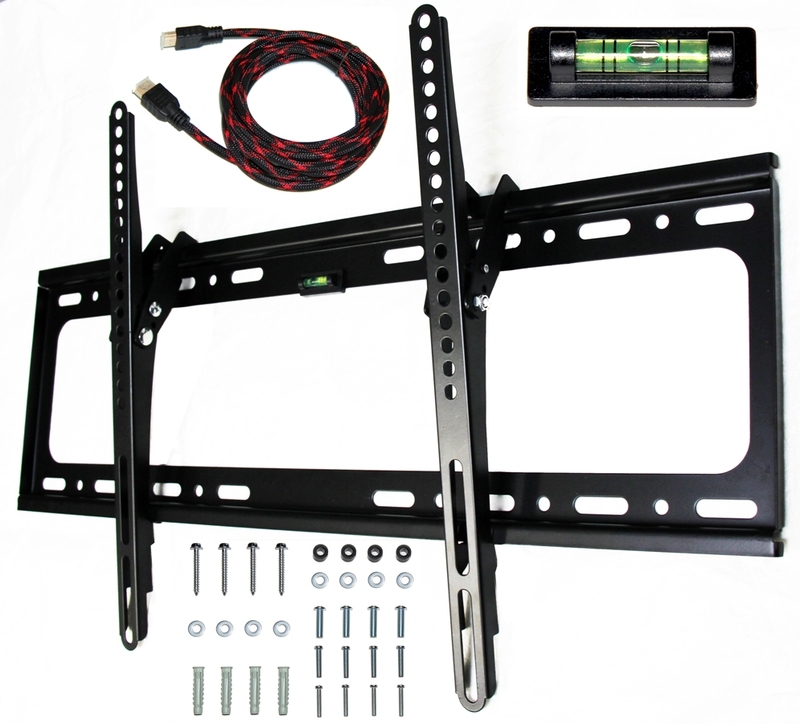 Reviews: LCD LED Plasma TV Wall Mount 32 to 65 w/ HDMI 1.4 Cable T65 [T65] - $23.99 : www.e-onsale.com!, The Led Signs Wholesaler! All mounts are 99% the same unless you spend over $75. They all seem a bit flimsy, but they are made of steel and work great. This mount has my brand new 60" Vizio securely mounted to the wall. The included HDMI cable is the type with vinyl netting wrapped around it to prevent shielding snags and is ample length for running behind the wall (which I did).